28.04.2017 of the World Day for Safety and Health at Work, the Department of Labour Safety, Standardization and Certification, a master class of the first medical aid by the Red Cross of Kharkiv. 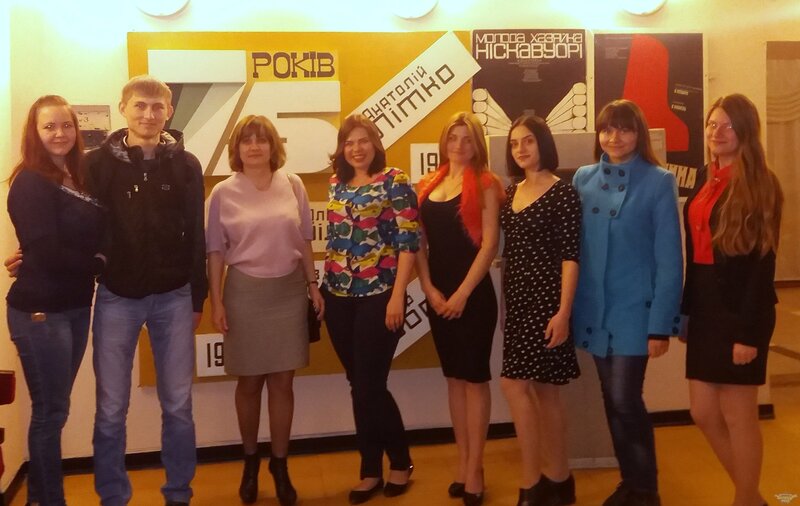 April 27, 2017 students with teachers visited the Kharkov State Academic Drama Theater named after T. Shevchenko, where they watched the play "Primadonna". Funny comedy with an interesting story all very much. 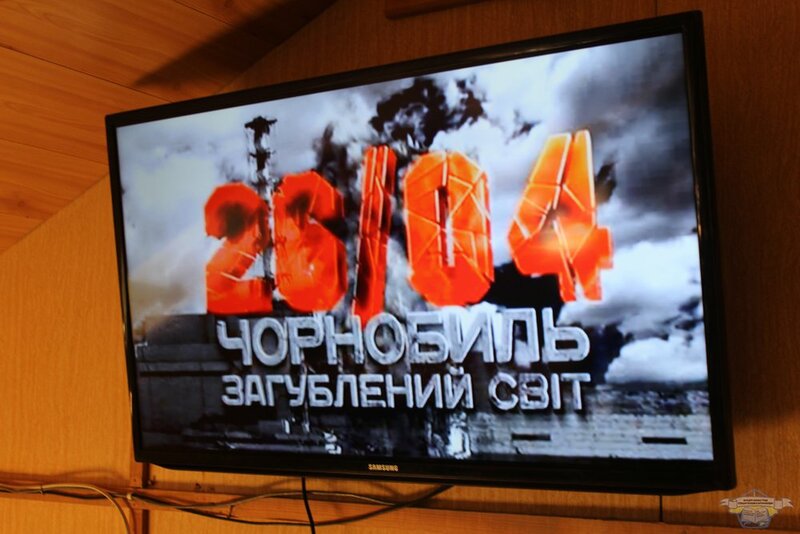 26/04/2017 in the international day of remembrance of the Chernobyl disaster, the Department of labor protection, standardization and certification, hosted a screening of the documentary "Chernobyl lost world" and exhibition of posters "Echo of Chernobyl". Optimize the collection and use of occupational safety and health (OSH) data - theme of the World Day for Safety and Health at Work in 2017. A non-standard topic carries a very valuable idea - to help ILO member states streamline the process of collecting and applying information on occupational safety and health. In order to achieve this goal, the ILO has conceived the preparation of a package of training materials that will cover a wide range of OSH issues and will contain methodological recommendations on the optimal approach from the ILO perspective to the systematization and use of disparate data on industrial accidents and occupational diseases.